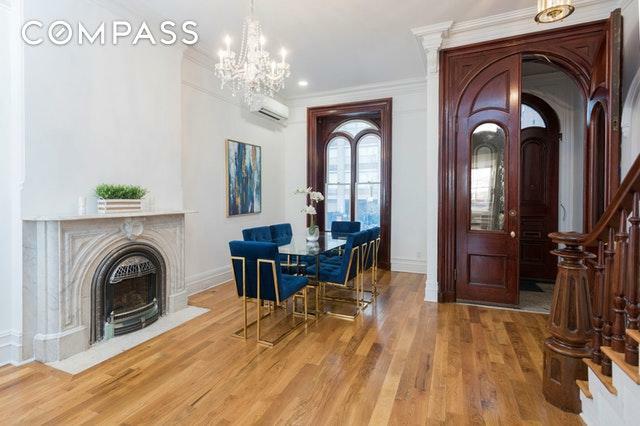 Just Listed for Sale!Nestled one half block from the upscale enclave of historic Sutton Place, this majestic four story single family turn-of-the-century townhouse is priced right and primed for the taking! This fully renovated, exclusive slice of Manhattan real estate offers a sound opportunity for the savvy investor or a peaceful and comfortable townhouse-living residence.Complete with 6 bedrooms, 4 full marble baths and 2 powder rooms, this fabulous 3,200 square foot sturdy house has the flexibility to accommodate all lifestyles. The massive multi-purpose unfinished basement can easily serve as a recreational room, relaxation space or...grab the popcorn, a home movie theater! 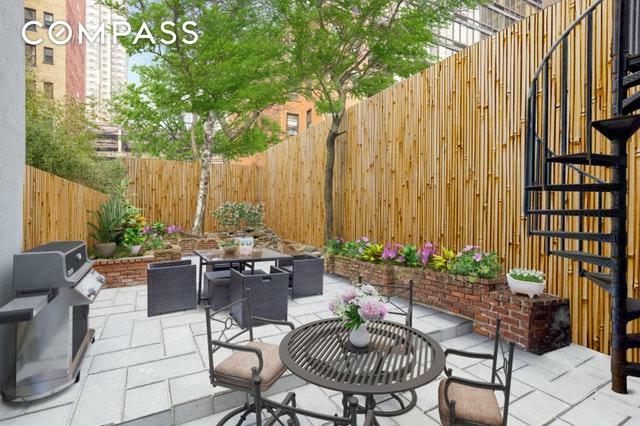 The possibilities throughout this adaptable townhouse are endless.There is an abundance of private outdoor living space including a north-facing deck off the parlor level, an ample-sized front yard, finished roof terrace and the crown jewel of the house, an expansive garden oasis. 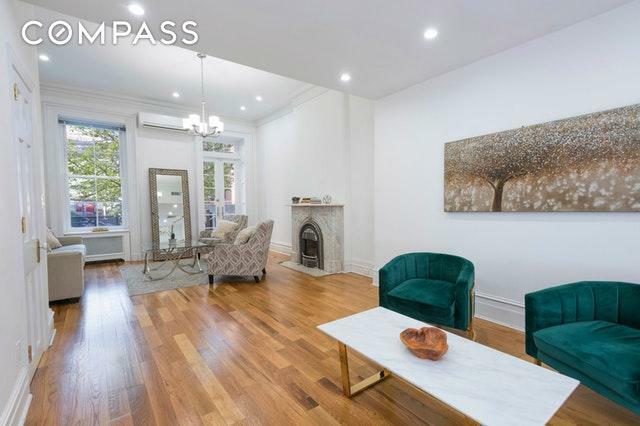 Other standout features include a suburban-sized open eat-in kitchen with stainless steel appliances and 1/4 inch marble counter tops, 3 skylights, 5 original marble fireplaces and beautifully maintained original hardwood oak flooring. 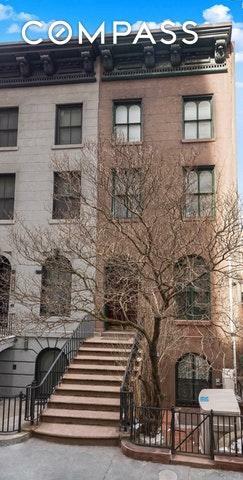 All original doors throughout have been meticulously restored in addition to the staircase and Cherrywood handrails.409 is situated on a quiet, low-traffic tree-lined street convenient to Midtown, transportation, upscale shopping, sumptuous restaurants and easy access out of the city. Prominent current and former celebrities, political figures, financial titans, notable writers and dignitaries have called Sutton their home. Residents seldom relocate from the neighborhood and finding an exceptional property such as this is truly a difficult task and a unique opportunity. Contact Jeff for a private tour and experience this timeless 19th century Sutton home, firsthand! Purchase furnished or unfurnished. Also available for rent.